The complete Princess Madeline series in one book. Princess Madeline rejected Prince Paulsen’s advances, but he’s not about to take it lying down. In the middle of Soron’s festival preparations, when his obsession jeopardizes the kingdom, mysterious figures from the kingdom’s past arrive. 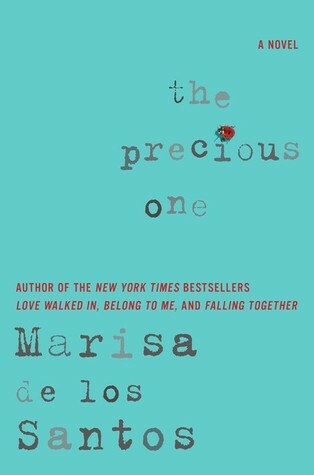 Can Madeline risk accepting their help or will their information about a family secret be too much for her to handle? 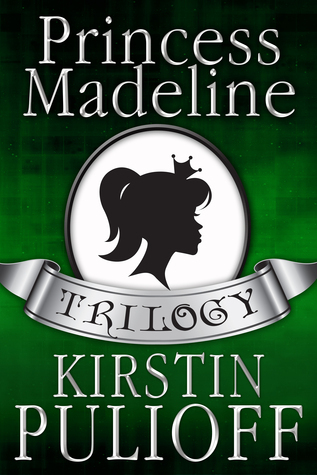 Can Madeline trust anyone or will saving the kingdom come down to her own bravery? Princess Madeline is ready to celebrate. With the foundation of her future in place, it seems nothing can hurt her. Then the return of a mysterious green dragon threatens her kingdom and king. Will this challenge prove to be too much for Princess Madeline and Prince Braden or will they find the answers they seek hidden in cryptic messages from the past? Can Madeline save her kingdom from the dragon or is the real danger something else? Two novellas set in the captivating world of Kiera Cass's #1 New York Times bestselling Selection series, now available in print for the first time! 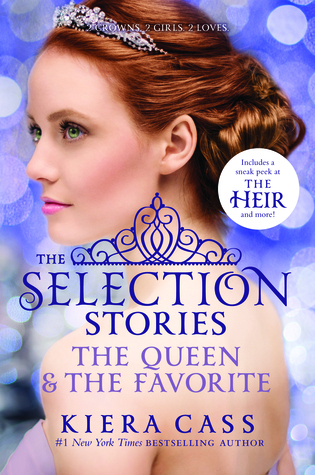 In The Queen and The Favorite, discover untold stories from the lives of two of the Selection series' most beloved characters. Before America Singer's story began, another girl came to the palace to compete for the hand of a different prince. 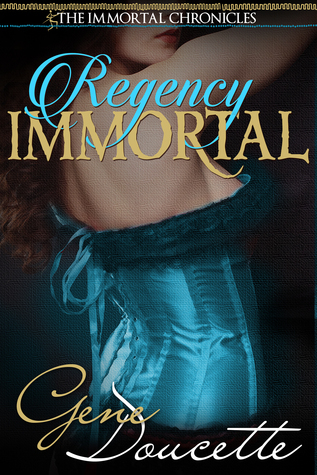 In The Queen, follow Prince Maxon's mother, Amberly, through the Selection that made her a beloved queen. Marlee Tames came to the palace to win Prince Maxon's heart—but her own heart had other ideas. The Favorite goes behind the scenes of Marlee and Carter's life together, from the fateful night their secret was discovered to the events at the end of The One. Graduation is a time of excitement and uncertainty. For graduates the question is, will they face the future with or without God? 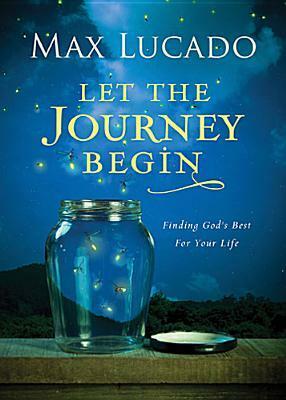 "Let the Journey Begin"repack is filled with godly wisdom, encouragement, and guidance from bestselling and trusted author Max Lucado for students about to embark on new steps in their life journey. Graduates will be reassured that they are not alone--God is with them every step of their way. 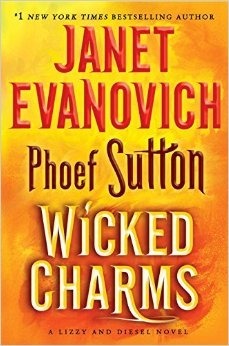 Lizzy and Diesel return once again in an all-new adventure in the #1 New York Times bestselling series from Janet Evanovich and her co-author, Phoef Sutton! Decon West arrives at Columbia University to start his freshman year. But New York City is like an alien planet to him and even though he’s a fish out of water, he takes it in stride. He expected to be homesick. He expected to find the city chaotic. What he hadn’t expected was that the girls would be so aggressive, throwing themselves at him. But, there’s only one woman he’s interested in tracking down and that’s Minnie Tattersall. Minnie dodged the bullet and resisted the temptation of eighteen-year-old Deke West when she was visiting Suttontowne. Now she’s hard at work on the upcoming collection she and Verity Outlaw will be showing at Fashion Week. She also finds it hard work to get Deke off her mind, but easy to remember that he’s much too young for her. It isn’t until he shows up at the show, and accidentally lands on the runway modeling their clothes that things begin to heat up for them. It's clear to Minnie that Deke doesn’t much care that he’s taking the New York City fashion scene by storm. He's hell-bent on breaking down her barriers and having her. How will she resist? 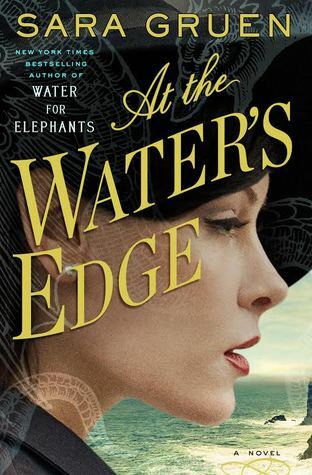 In her stunning new novel, Gruen returns to the kind of storytelling she excelled at in Water for Elephants: a historical timeframe in an unusual setting with a moving love story. Think Scottish Downton Abbey. 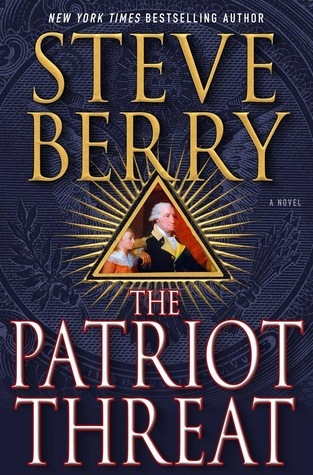 With appearances by Franklin Roosevelt, Andrew Mellon, a curious painting that still hangs in the National Gallery of Art, and some eye-opening revelations from the $1 bill, this riveting, non-stop adventure is trademark Steve Berry—90% historical fact, 10% exciting speculation—a provocative thriller posing a dangerous question: What if the Federal income tax is illegal? Before You Take a Stand . . . You've Got to Take a Chance. Holden Harris is an eighteen-year-old locked in a prison of autism. Despite his quiet ways and quirky behaviors, Holden is very happy and socially engaged--on the inside in a private world all his own. In reality he is bullied at school by kids who only see that he is very different. Ella Reynolds is part of the "in" crowd. A cheerleader and star of the high school drama production, her life seems perfect. When she catches Holden listening to her rehearse for the school play, she is drawn to him . . . . the way he is drawn to the music. Then Ella makes a dramatic discovery--she and Holden were best friends as children. Frustrated by the way Holden is bullied and horrified at the indifference of her peers, Ella decides to take a stand against the most privileged and popular kids at school. Including her boyfriend, Jake. Ella believes miracles can happen in the most unlikely places and that just maybe an entire community might celebrate from the sidelines. 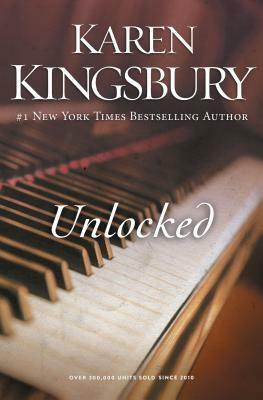 But will Holden's praying mother and Ella's efforts and a cast of theater kids be enough to unlock the prison that contains Holden? This time friendship, faith, and the power of a song must be strong enough to open the doors to the miracle Holden needs. 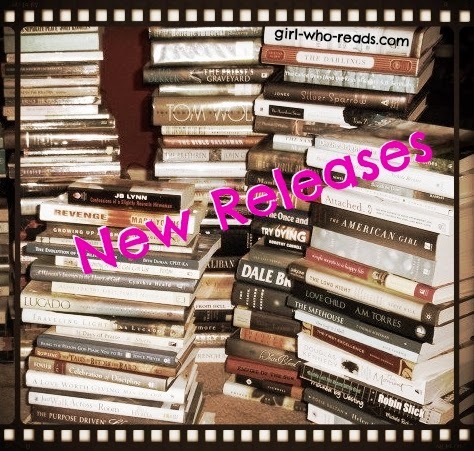 Do you or your favorite author have a book coming out this month? Add it to the comments! Girl Who Reads is an Amazon Advertising Affiliate; a small commission is earned when purchases are made at Amazon through the above links.